Learn about and contribute to the Annual Catholic Appeal, Parish Stewardship, and our Building in Faith project. Your Church in Western Washington: Take a look at this year's video. Su Iglesia en el oeste de Washington: Mira el video de este año. Please return your pledge card today, or donate online to help us reach our goal. Your Gift Could Be Doubled! Many companies MATCH gifts to the Annual Catholic Appeal! Check if your employer has a Matching Gift program and help us maximize our Annual Catholic Appeal Rebate for our parish project. Once your payment has been received OR gift has been paid in full, you can apply for the match per your employer’s instructions. The Annual Catholic Appeal, Archdiocese of Seattle, is a tax-exempt organization under Section 501(c)(3) of the Internal Revenue Code. Tax ID # 91-0778147. Call 800-809-4921 if you have any questions. Mailing address: Annual Catholic Appeal, PO Box 14964, Seattle 98114 Thank you! If you have not yet pledged, please use the links above to make your commitment. Parishes are direct recipients of the ministries and services supported by the Annual Catholic Appeal. In addition, any money received and exceeding the parish assigned goal is returned through a rebate to our parish to use for a stated project or as needed. Las parroquias son los recipientes directos de los ministerios y servicios que son apoyó de la Petición Católica Anual. Además, cualquier dinero recibamos, y si es mas de la meta parroquia, regresa a la parroquia para usar por proyectos o como necesita. 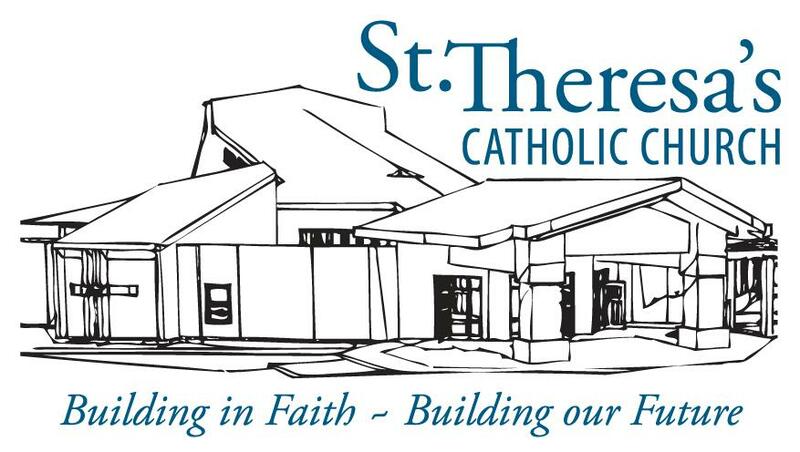 Learn more about the Annual Catholic Appeal and Parish Stewardship at St. Theresa's. Aprende más de la Petición Católica Anual y la parroquia administración de Santa Teresa. As we begin our annual stewardship campaign, please prayerfully consider what your gift of treasure should be. Stewardship isn't just about how much money we give or how we volunteer in ministry to support our parish. It is about the way we live our lives in every way. Part of that way of life is about how we enable our parish to carry out the mission Christ gave to the Church. If you haven't already decided on your parish stewardship commitment, please carefully consider your commitment and return your parish stewardship commitment form to the parish office, through the mail, or fill out the online form below. Read the Parish Annual Report 2016-2017 to see how St. Theresa's Parish uses your stewardship contribution every day. Lea el informe Anual de la Parroquia 2016-2017 para ver cómo la Parroquia de Santa Teresa usa su contribución de mayordomía todos los días. Enter your pledge information online here through our interactive form.